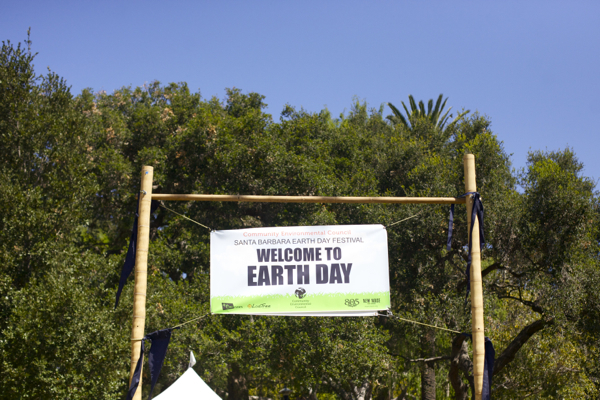 Last April, Waits and I attended the historic Santa Barbara Earth Day Festival. Unfortunately, it was not what I expected. And that night I went home, and I wrote that teary, heartfelt post, and I said my piece, and I renewed my resolve, and then I moved on. Life goes on. But then, a few weeks later, I was contacted by a woman named Sigrid. Sigrid is the assistant director for The Community Environmental Council, which is the non-profit organization that runs the SB Earth Day Festival. As it turns out, she had read my piece. And she invited me in for a meeting. Funny what a little blog can do. So I went, not quite knowing what to expect. That first morning I met with one of the event coordinators, the food and music coordinator, and Sigrid. And what was so amazing, was how receptive they all were to what I was saying. They were so open-minded! No, they weren’t ready to convert the entire festival to strictly-vegan, right then and there (and I wasn’t asking them to). But they listened, and they asked questions. And when it was all said and done, they invited me to be a part of planning the 2014 Santa Barbara Earth Day Festival, so that it would be more inclusive, more reflective of holistic environmentalism, and more animal-friendly. Amazing, what a little blog can do. So, since that initial meeting, I’ve stayed in touch with Sigrid. We’ve shared a number of working lunches, bouncing ideas back and forth as we approach this upcoming Earth Day. I’ve also met with the online marketing coordinator (who is vegan, yay! ), and I even wrote a guest article for the CEC blog. A lot has come out of that one little blog post, and I really feel like this story is a powerful testament to the impact we can have when we just raise our voices and speak out! But maybe that’s another post for another time. 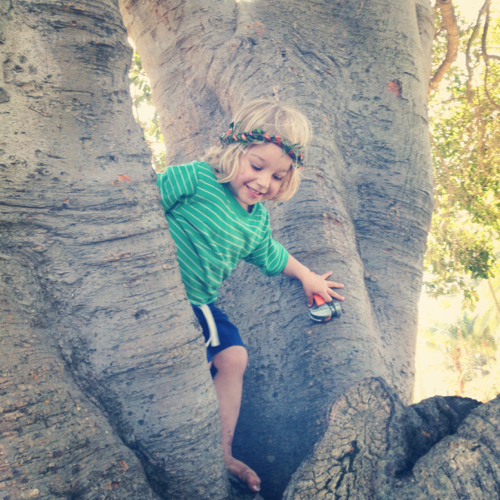 For now, the 2014 Earth Day Festival is shaping up to be an awesome event. And there will be big changes this year. With vegan food! So. This is the part where you come in. I am registering a booth at Earth Day! It’s called “Eat Plants, Save The Planet” and it’s going to focus on veg outreach in the context of environmentalism. We’re going to have vegan literature, kids activities, product coupons, giveaways, cookbooks to peruse, specialists to chat with, the whole nine yards! This is a weekend-long festival and last year saw over 35,000 attendees. That is a TON of potential new veg*ns! But the catch is, I have to rent the space. And that’s where I need some help! I’m asking for donations to help me cover the weekend. I’ll need to pay for the space, and also rent equipment (table, chairs, umbrella, etc). If you can afford to help me out, even just a few bucks, it would mean so much to me. I want to showcase a powerful, positive vegan presence at this year’s festival! Whether you can afford to donate to the effort, or you just want to cheer us on, I hope those words and this whole little story helps to ignite your own fires. Because this really is a real, tangible example of how our own small voices have power in this world, and that we really can affect change. Burn bright, my friends. BURN BRIGHT! Donated. Thank you for all that you do for the animals and this world. I am one proud vegan and I am no longer silent about the injustice in this world thanks to you. Thank you for inspiring me to be bold and speak my truth (in a nice, respectful, but strong manner) :). it’s amazing what your blog can do, and has already done! you are such a strong and powerful voice in the community, i’m not surprised at all that they contacted you. bravo to them. i hope they do a much better job than last year (i just reread that post to refresh my memory). i can’t wait to read your report of the day! Just sent a donation. I wish it could be more, but I hope it’s enough to help. I live in the Midwest, but I will be there at the festival in spirit and I’m so happy to have you representing the animals! 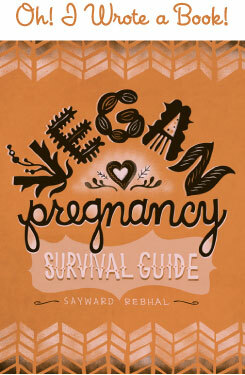 Your blogs always raise my spirit; I know that I’m not alone in my vegan journey! Thank you for all that you do! Money in [your] bank! I’m so happy that you’re happy. I’ve been reading/following for forever and you’re one of my favorite people on the internet. Good luck! So happy to support you and this movement. I wish I could volunteer time as well! Thank you for all the work you do. I really have high hopes for this year. They have been so receptive and genuinely interested in the issues I bring up. These are really good people. I’m excited! Thank you Alej, every little bit helps and every single bit is so incredibly appreciated. Thank you! Thank you SO much Leslie! And great to hear from you – hope all is well! Snowed in here in Georgia, catching up on blogs. I donated what I could, sorry it’s not a ton of money, but drips do eventually fill the bucket, right? Anyway, keep up the good fight for awareness and compassion. Oh Sayward, you are such an inspiring soul. If I lived near you, I would volunteer to help you and your booth in a heartbeat! Since I do not, I will be donating to help you and this fantastic opportunity for you to share your knowledge and compassion. I don’t know if my donation sent in, since I posted earlier (both on the blog and payed for via “donate” button). Anyways, sorry if this does post twice, but I think you are one of the post powerful and motivating catalyst into my transition from the SAD to a compassionate and loving vegan lifestyle. You have guided me through so much, and I am absolutely thrilled that not only does your blog feature recipes, but it also delves into the importance of how our actions and words about the importance of maintaining balance, peace, and harmony when you are surrounded by people whose eyes and mind has been classically conditioned to shut out all painful feelings towards those divine creatures witch which we are so lucky to co-inhabit the earth. Girl, all the drips are SO much appreciated, and my bucket is feeling very full and I can’t thank all of you enough! THANK YOU!! Thank you so much BM, your words are powerful and very moving. I am so incredibly grateful to have been a part of your transition to a healthier, more compassionate lifestyle. That is truly the greatest thing I can ever here, so thank YOU!